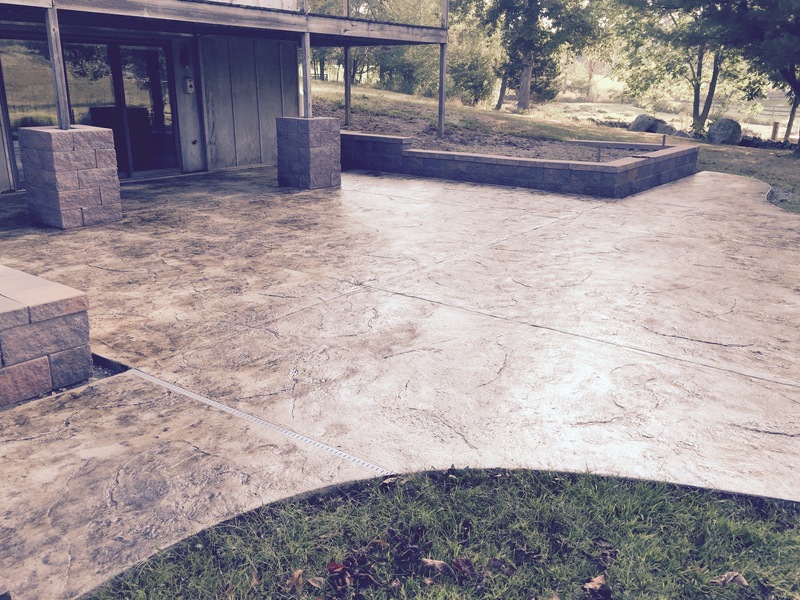 We have successfully designed and installed over 1,500 concrete pool decks and patios in Sussex County and the Northern NJ. area. 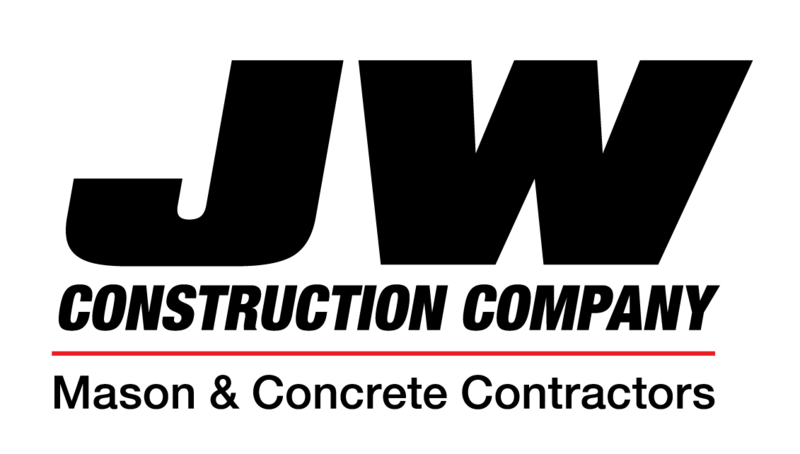 From small to large, from simple to complex, JW Construction Co. has the experience and expertise to professionally complete your job. That’s why when you need a concrete pool deck or patio, call a specialist, call JW Construction Co.
We understand that every project has unique characteristics and every owner different preferences. There are many considerations to consider and many options from which to choose. That’s why we work with all our clients with their pool patios from the designing phase thru completion to ensure their complete satisfaction. 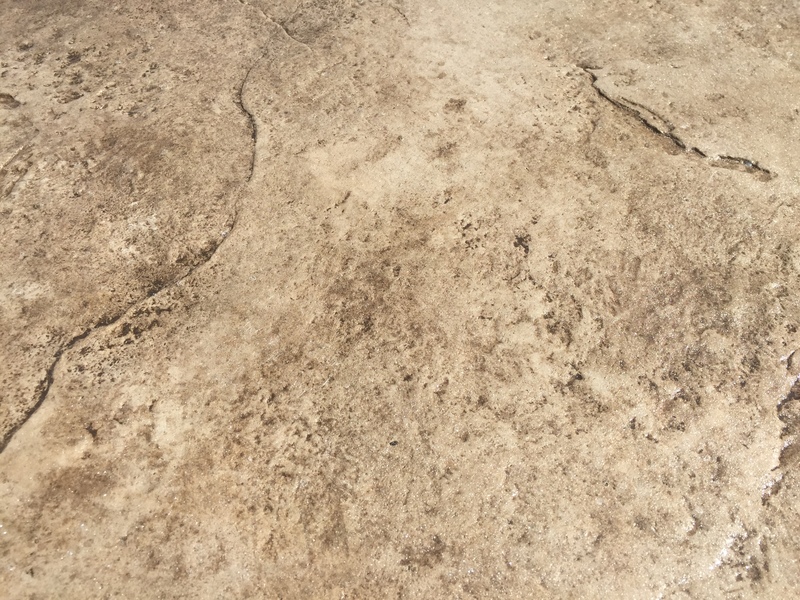 The installation of concrete pool surround is a much more involved project than almost any other type of concrete pour and requires the upmost attention to detail not only during the pouring process but just as importantly, the preparation. Now, you no longer have to sacrifice the looks you love because of a limited budget. 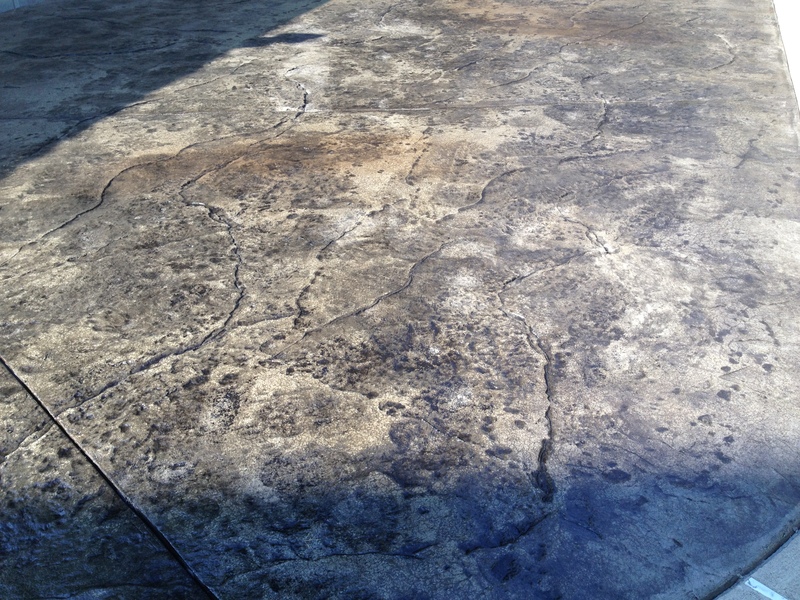 You can achieve the natural stone appearance with stamped concrete pool patios and decks. This is a combination of practicality and elegance for designing a stunning effect to your pool, patios and walkways. Pool coping is a material that is installed to finish the concrete to the top edge of the pool. 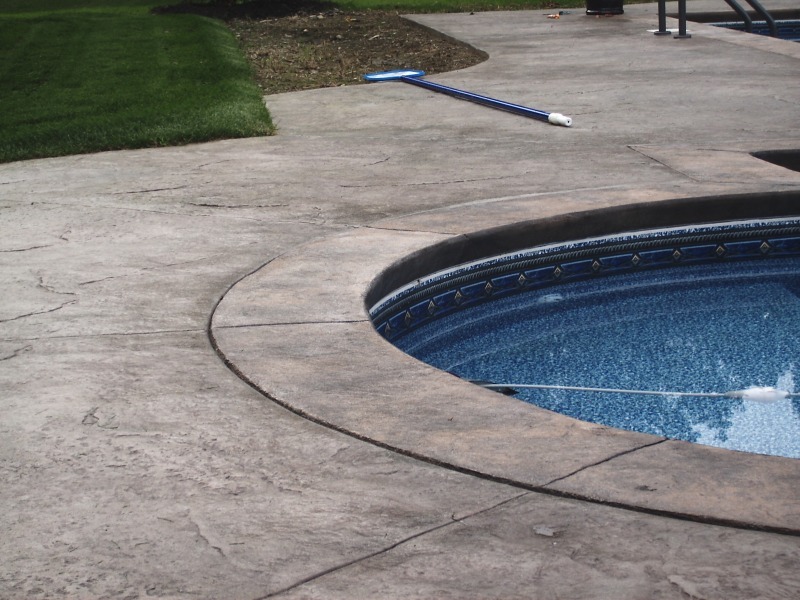 Most vinyl liner in-ground pools utilize an aluminum receptor coping but using concrete is also an option. This is called a cantilever coping, where the concrete actually becomes your pools edge. We will help guide you through the decision process and help you make an educated choice.